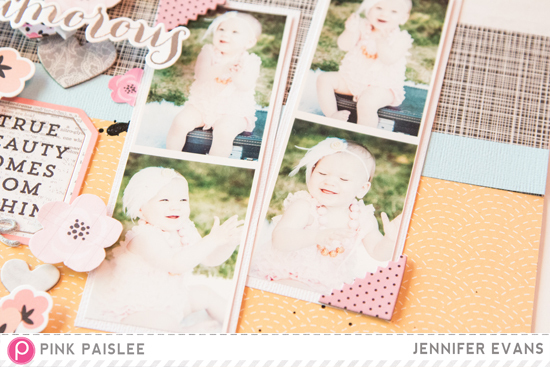 Today I am up on the Pink Paislee blog with my first assignment! I show how I can be inspired by home decor pins on Pinterest to help me break down my next layout! It's a lot of fun! You get a sneak inside my artistic mind - it might scare you! Ha! This collection, Bella Rouge, defines beauty and glamor! It completely reminds me of my daughter's first birthday! I can't wait to see you over at Pink Paislee today! Create Well: Take a look at what inspires another artist - it might inspire you.